Apart from the fact that Denis Villeneuve is a great filmmaker, I respect and adore his commitment to vociferously condemn wars and violence. Moreover, it is very impressive to see how most of his films have strong women as central characters (‘Arrival’, ‘Sicario’, ‘Incendies’, ‘Maelstrom’ and so on). After demonstrating his expertise and leaving his signature in the thriller (all kinds of thrillers) genre, he ventured into the sci-fi genre through his extraordinary work in ‘Arrival’ and to the excitement of all movies-lovers, his next project ‘Bladerunner 2049’ is set to release later this year. While we are eagerly waiting for it, here is the list of top Denis Villeneuve movies, ranked from average to best. You can watch many of these best Denis Villeneuve movies on Netflix, Hulu or Amazon Prime. 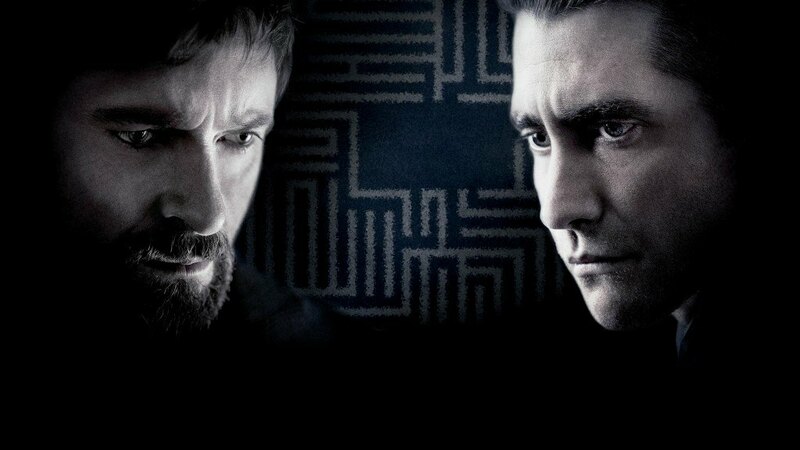 This is the first feature film of Denis Villeneuve . After surviving a car-crash and thereby finding a new-found appreciation for life, a woman decides to make some changes in her life: career-wise and love-life wise. Her best friend is forced to join her new impulsive journey. It is a quite simple story. Although the characters lack depth, the relationship between the two close friends is entertaining to watch. Apart from the charming and funny characters, the scenes in the vast salt expanse of Utah is a visual delight. While it is nothing compared to Villeneuve’s other works, this one serves as a light-hearted film in which he deals with relationships, friendship and love. And, of course, just as the title of the movie, it has a lot typical surreal aspects of a Villeneuve movie that will make you think. How would you like it if a bloody dying fish narrated a love story to you? Yes, literally, a fish! 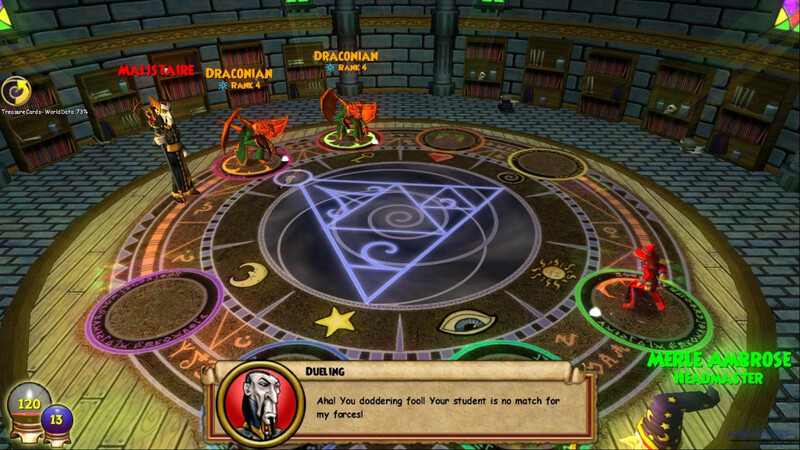 Well, that’s what Maelstrom is! The narration and story-telling alone is a good enough reason for anyone to watch this movie. The emotional turnmoils of the average urban life is bizarrely depicted in this not-so-romantic love story. That being said, the chemistry between the characters and romance is surprisingly sensual considering the general eeriness of the movie. The deliberate incoherence of the story-line and how the plot goes way too tangential at times, make this film oddly funny. ‘Incendies’ is about war. Period. This is one of the most relevant movies that Villeneuve made. It is about war left, right and center. This numbingly violent rendering of war is done through a suspenseful story of two siblings who revisit their mother’s past. During their journey, we see war in all its glory: death, terror, religious extremism, rapes, war crimes, prisons, students, refugees, civilians and all of it. The writer refuses to label it as any real country while it strongly alludes to the scenario in the Middle East. 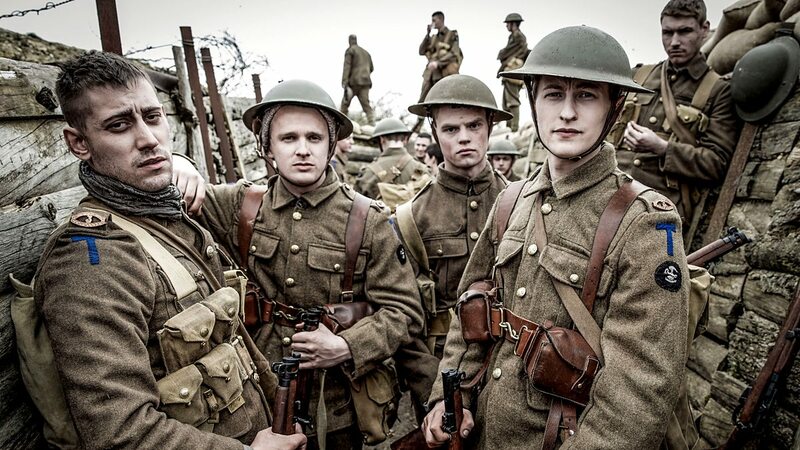 While slowly documenting the war through years, it builds up the background for the plot. 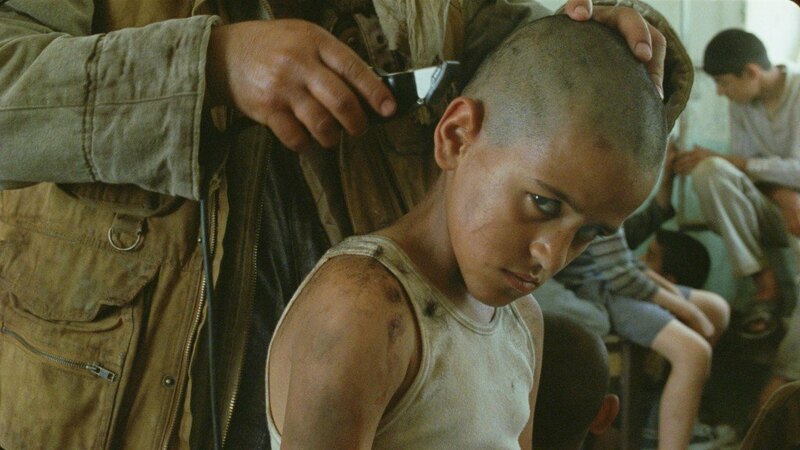 Unfortunately, ‘Incendies’ will always be remembered only for the twist at the end but not for the genuine picture of war that it paints. The Se7en-ish climax will blow your mind and makes you sick. While I totally appreciate the shock value of it, I personally feel that it is a little devious and gimmicky considering the seriousness of the subject matter. The horrendous, ugly face of hate and violence is beautifully portrayed in this 2009 black and white film based on true events that happened at Ecole Polytechnique in 1989. Historically known as the Montreal massacre, it was one of the worst instances of violence against women in recent history. The attacker justified it as an act of fight against feminism. I realized how extremely relevant the subject matter is considering how feminism is one of the most misconstrued words ever. While vehemently condemning violence, Villeneuve doesn’t tend to get emotional and portray the attacker as a monster. He explores the character as much as he can. In one of most memorable scenes in the movie, when the attacker enters a classroom with a gun, the lecturer in the classroom is talking about entropy and goes: “ Any isolated system, left on its own, is inevitably destined to irreversible degradation, to the point of self-destruction”. I absolutely admire how shrewdly the writer managed to describe the psychology of the character in that seemingly trivial line. The cinematography and the use of black and white make the film simply gorgeous, especially due to the snowy Montreal backdrop. There aren’t many dialogues in the movie. Yet, it speaks volumes. In one of the scenes, they show Picasso’s Guernica, which is one of the most powerful and moving anti-war paintings ever in history. It is know for its grey, black and white shades. ‘Polytechnique’ is Villeneuve’s own Guernica. It’s gorgeous. It’s silent yet its screams against violence are deafeningly loud. ‘Enemy’ is a movie that keeps you at the edge of your seat despite its utterly simple premise and then leaves you clueless at the end. Then, you take a deep breath and think about what just happened and start interpreting it. The last time I found myself this dumbfounded after watching the climax of a movie was with ‘Mulholland Drive’. And, of course, ‘Enemy’ is Villeneuve’s own contribution to the Lynch genre. The cinematography, score and the general colorlessness for the film makes it palpably eerie. 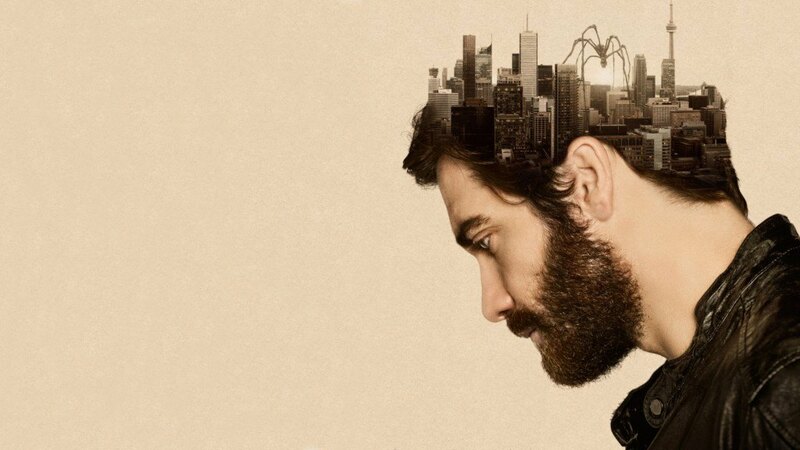 This movie is also a testimony to the fact that Jake Gyllenhaal is such an under-rated actor. The nuances of his expressions and body language are particularly significant in this movie. I don’t intend to get into the plot (Well, couldn’t if wanted to.) since it is an exciting experience if you jump into it having no idea of what it is about. It’s an engrossing psychological thriller that invites a variety of philosophical interpretations. I still haven’t settled on mine. Nevertheless, it will leave you spellbound. 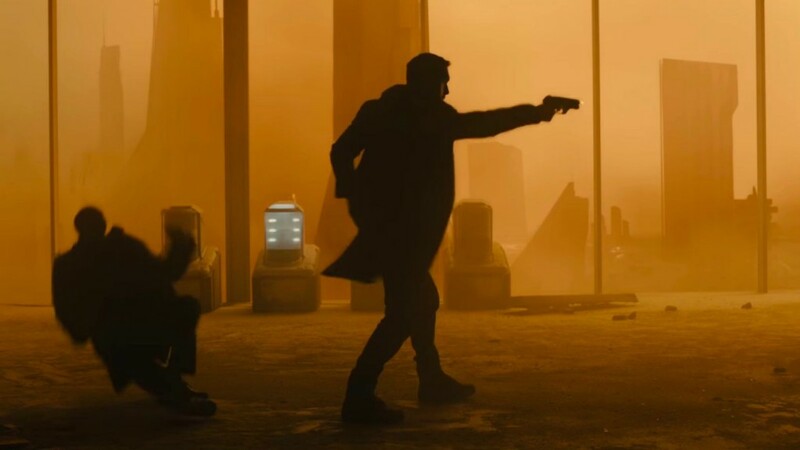 Blade Runner 2049’ does to sci-fi, what ‘Mad Max: Fury Road’ did to action. It gives the genre a much-needed shot of adrenaline, to keep it going. Calling it one of the best sci-fi movies sure is a lofty claim, but it’s true. It lacks the pretension of other movies in this genre and the cheesiness of modern franchise blockbusters. Which is a good thing. It’s slick. It’s taut. And it just works. Beautifully. All credit to the master: Denis Villeneuve. Villeneuve has done several thrillers dealing with themes such as wars, drug-wars and violence. But, nothing is as disturbing as ‘Prisoners’. Not even ‘Incendies’. ‘Prisoners’ scares you, creeps the hell out of you and makes you paranoid because it reminds you how omnipresent evil is! This is a textbook crime thriller that reminds you of the likes of ‘Zodiac’ and even ‘Silence of The Lambs’ which makes it a milestone in Villeneuve’s career. The movie deals with events that occur in a small town after two girls go missing. Hugh Jackman as an angry, aggressive grief-stricken father was a perfect choice. Jake Gyllenhaal delivers a memorable performance as the police officer. Although it takes its own on time in setting up each and every characters and story-line, two and half hours of intense tension, clues and twists keep the audience occupied and it leads to the typical cathartic climax of a revenge drama. ‘Prisoners’ is an excellent thriller that serves as a perfect example for the ambition and directorial brilliance of Denis Villeneuve. 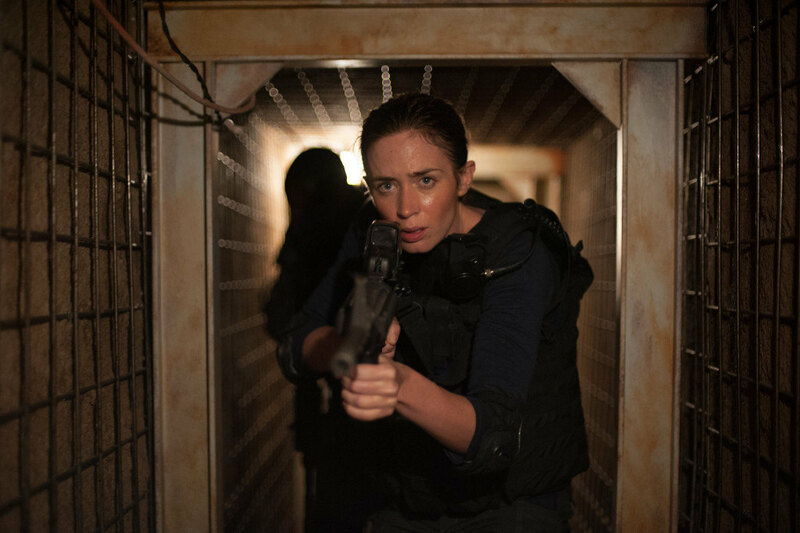 ‘Sicario’ is a punch in the face. It hurts. It bruises you. And, the pain lingers. Of course, I wouldn’t want to get punched in the face again. But, it makes one hell of an impact which is why it’s so high up in this list. Villeneuve appropriately paints the whole war-on-drugs picture in the most gruesome manner. The movie is consistently grim and dark throughout, which is further accentuated by the cinematography and background score. The deliberately blatant portrayal of violence and torture along with all the scenes through night vision goggles and thermal imaging cameras make ‘Sicario’ an extremely realistic action thriller, to say the least. Benicio Del Toro delivers a powerful performance only bolstered by the rest of the cast. On some level, the helplessness in Emily Blunt’s eyes in the last scenes sums up the whole movie. It brazenly declares that there is nothing much we can do about the drug issues. One can argue that it’s extremely pessimistic. But, it’s an eye-opener. A horrifying wake-up call. It shows us the truth in all its raw, bloody, unprocessed form. One of the characters says: “Until we can find a way to stop 20% of the population from snorting and smoking this stuff, order is the best we can hope for.” If ‘Sicario’ manages to evoke a mere thought in one single person among that 20%, it wins. And I am sure it did. 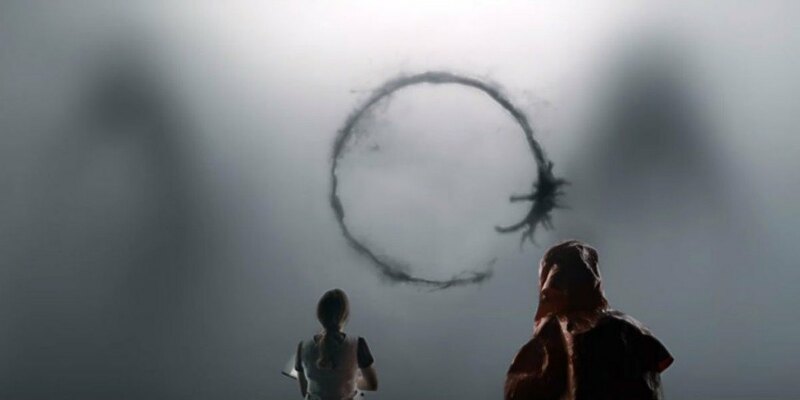 ‘Arrival’ is, arguably, the most intimate sci-fi that I have ever watched. It is nothing like any other alien movies. The movie is about the landing of twelve extra-terrestrial vehicles at various locations on earth and how mankind deals with it. The movie focuses on communication and explores linguistics the way it has never been in cinema. Unlike most Villeneuve films, the lack of depiction of violence in this movie is quite notable and it goes well with the general theme of pacifism that it puts forth. The moving performance of Amy Adams, the stunning cinematography and the affecting background score are some of the highlights of the movie, just to name a few. 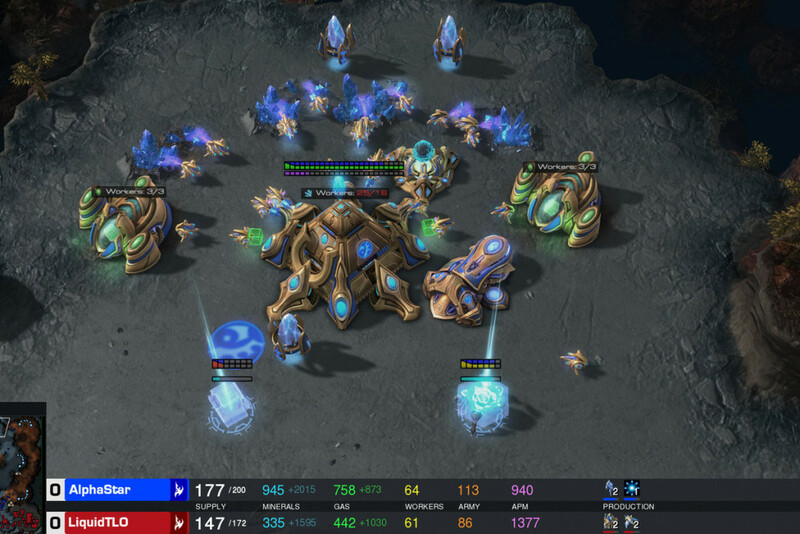 ‘Arrival’ stresses on the importance of communication and diplomacy. It urges nations to work together and to deal with global issues peacefully. All these are conveyed subtly and carefully that it never seems preachy. Apart from all the moral and philosophical aspects, it is, after all, a mind-bending sci-fi which has a very fascinating and confusing ending. (Which is explained HERE) Villeneuve is a director who has done only good films. Yet, I believe that he doesn’t get the attention he deserves. ‘Arrival’ finally did the trick. Despite the glaring omission of Amy Adams, it is nominated for eight Academy Awards this year including the first Best Director nod for Denis Villeneuve.